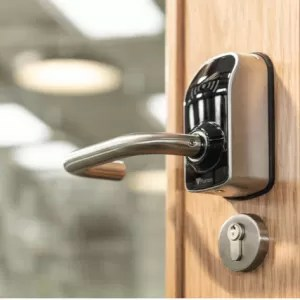 Paxton, a provider of electronic IP access control and door entry solutions, has announced the launch of the PaxLock Pro, the latest addition to its range of wireless access control solutions, in conjunction with the new and improved Net2Air bridge, the connector to the Net2 wireless range. PaxLock Pro has a universal design that can operate in standalone mode or as part of a networked system. There is a simple upgrade path from standalone to networked, with no extra hardware required that creates a solution which can evolve with the needs of the customer. There are bothinternal and external versions available making it applicable for more sites than ever before. This includes residential, educational facilities, commercial buildings and healthcare sites. 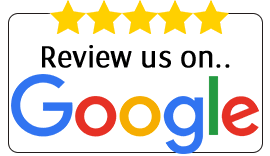 It has a smart, compact appearance and is available in black or white complete with anti-scratch fascia ensuring that the product maintains a high-quality look and feel for even the most modern of interiors. The PaxLock Pro is built to last with its robust design and capacitive wake-up ensuring a time and energy efficient solution. 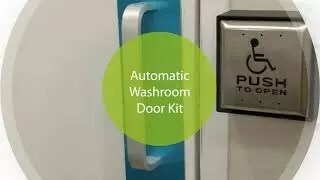 The kit comes ready to fit, meaning it can be installed quickly and can replace an existing door handle. Paxton’s new Net2Air bridge provides the wireless communication link between the Net2 software and wireless control units, such as the PaxLock Pro.The improved aesthetics facilitate its positioning on a wall or ceiling for optimal coverage, and the enhanced, low profile design provides a clear display of the status LED’s for ease of use. It is also easy to fit with a simple three-step instillation process. Gareth O’Hara, Paxton’s Chief Sales Officer, says: “The PaxLock Pro represents Paxton’s third generation of wireless door handle and comes as a direct response to customer feedback, following two-years in development, we believe it is our best yet. The versatility of the product allows us to address networked and non-networked systems, internal and external doors, we believe the PaxLock Pro is the must have product for Paxton installers everywhere. 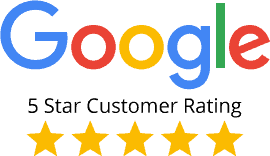 We continuously strive to meet our customers’ expectations and have worked tirelessly to ensure the product is robust, durable and aesthetically pleasing in equal measures.